Description: Do you like painting various pictures? If so, you have found exactly what you were looking for. Because in this game you have to give life to lots of pictures of various kinds. 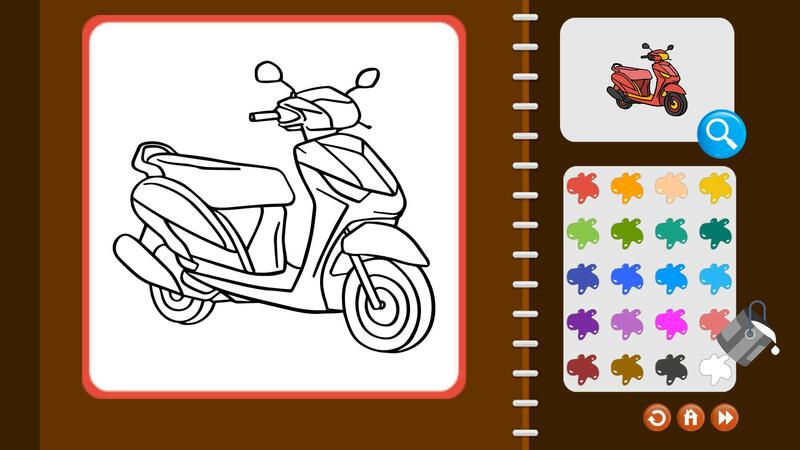 You have a colorful palette and a number of pictures to color, everything you need to make beautiful paintings!